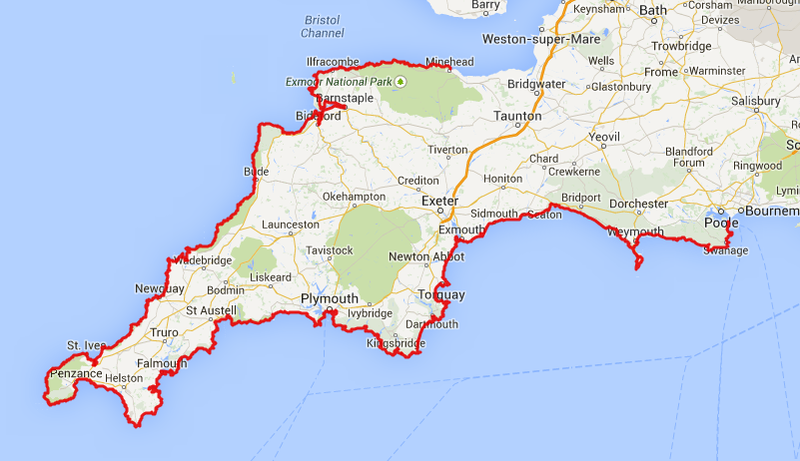 What is the South West Coast Path? The South West Coast Path is a 630 mile epic which stretches from Minehead in Somerset to Poole in Dorset. It is England's longest way marked long distance footpath and is challenging to say the least. The total height of ascent has been calculated to be 114,931ft (35,031m), almost four times the height of Everest! Needless to say this will be our toughest challenge yet - both logistically and physically and planning has already started in earnest.